Otto Jiranek was born in 1873 in Austria where he received a military education and training and served as a lieutenant in the Austrian cavalry. He came to America in 1894 and began in New York City as an illustrator. Later he came to Grand Rapids and worked for a company making uniforms and regalia, illustrating their catalogs. He became interested in furniture design through William Holt. 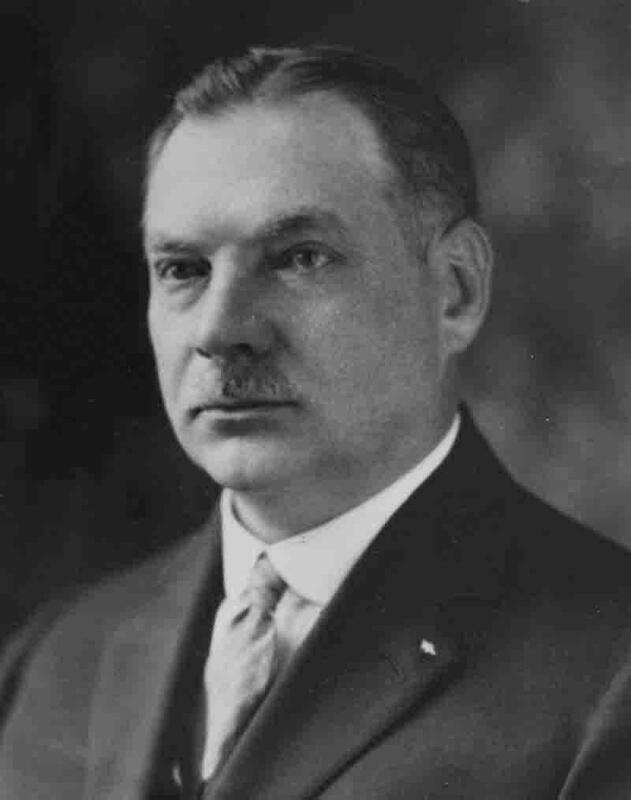 He worked for Clarence R. Hills, and later opened an office where he was successfully engaged for twenty-five years until his death, as the result of an accident, in January 1926.